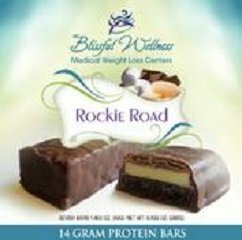 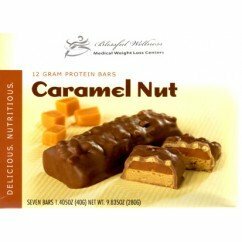 Try our Blissful Wellness Caramel Nut Protein Bars. 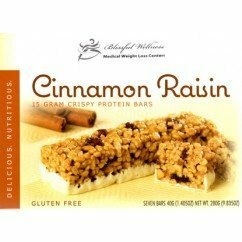 Made with only the highest quality ingredients! 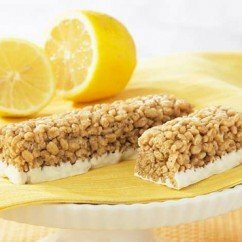 Each Box includes 7 of these delicious protein bars! 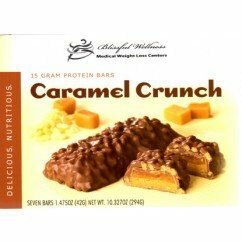 Each at 12g of high quality protein!